The two-day tournament saw 743 athletes from 59 countries compete at the Sporthalle Alpenstraße arena with several of them concluding their preparations for the Cadet, Junior and Under 21 World Championship, scheduled to take place in Indonesia’s capital Jakarta from November 12 to 15. World champion Alexandra Recchia was among France’s podium-topping quartet, triumphing in the women’s under 50 kilograms kumite event ahead of Hong Kong’s Yee Ting Tsang. Compatriot Sophia Bouderbane was one of the two bronze medallists, along with Ukraine’s Kateryna Kryva. 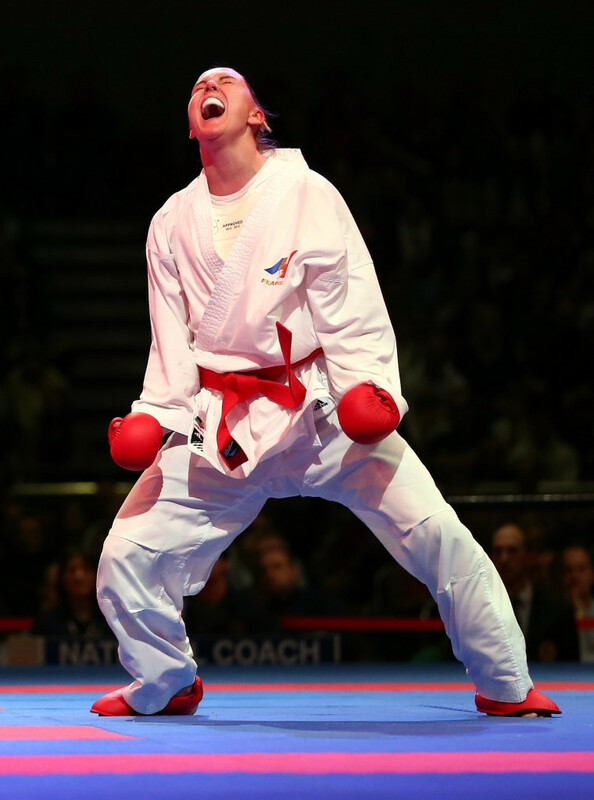 Further French success came in the women’s under 68kg kumite as another one of their world champions, Alizee Agier, fended off nearest challenger, Gitte Brunstad of Norway. Agier’s fellow countrywoman Imane Hassouni rounded off the podium with Switzerland’s Elena Quirici. 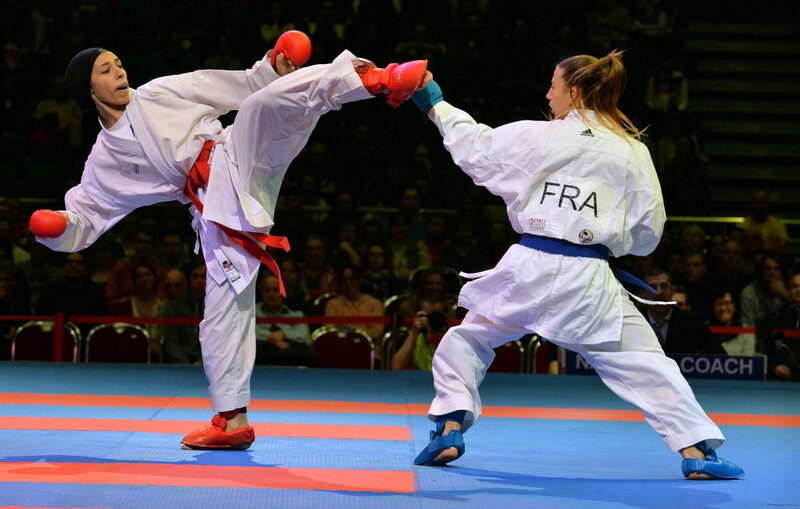 Anne Laure Florentin also took top honours for France in the women’s over 68kg kumite, with Russia’s Vera Kovaleva in second, and the bronzes going to Croatia’s Masa Martinovic and another Frenchwoman Ibrahim Nadege Ait. Johan Lopes was France’s sole male winner, beating Japan’s Shohei Toyama to the under 60kg title as Georgia’s David Tkebuchava and Italy’s Angelo Crescenzo shared third spot. United Arab of Emirates finished second in the overall standings thanks to gold in the men’s and women’s kata through Damian Quintero and Jaime Sandra Sanchez respectively, and the men’s kumite under 75kg courtesy of Serkan Yagci. They were followed by double gold medallists Italy, winners in the women’s kumite under 61kg thanks to Laura Pasqua and the female team kata. Croatia also won two golds, through Ivan Kvesic in the men’s 84kg and Ivan Zoricic in the men’s over 84kg, but finished behind Italy due to their inferior overall tally - three to six. Hosts Austria's solitary win came in the men’s under 67kg as Luca Rettenbacher triumphed. Kuwait claimed the men’s team kata and Malaysia’s Krishnan Syakilla Salni took home the women’s under 55kg crown.